It’s the Salt Lake Women’s Show coming up February 22-23. If you’re planning on being a vendor at this event, we thought we’d make things easier to help you make your event a success. Here’s everything you should bring to the booth, from advertising materials to the products themselves. With a variety of giveaways, beauty treatments, free workshops, and live fashion shows, the Salt Lake Women’s show focuses on pampering its attendees with a range of fun activities. If you’re planning on being a vendor, this event isn’t just about networking and marketing, it’s a great way to get in front of your target audience and sell. The Salt Lake Women’s Show provides guidelines specific for your event space. As part of your booth, you’ll expect to receive an 8-ft. high black backdrop drape and a 3-ft high side drape that fits your 10 x 10 booth space. Electrical power, Wi-Fi, chairs, and a table are not provided but can be rented for an additional cost. Regardless of the type of booth you’re planning on running, there are a number of things you should have. Here’s a checklist of the more common items that you may find helpful if you’re planning on running a booth at the Salt Lake Women’s Show. Note: Banners for this event must be professionally printed, not handmade. Also, the materials used for your visuals should not be a fire hazard. Vinyl banners are an especially good option for this event! If you want more tips on how to make the visuals stand out, read these six tips. We can’t emphasize enough how important it is to have a camera on hand during the event! While your phone works in a pinch, a digital camera adds much more value to the pictures you take during the event. Not only can you use it as marketing collateral after the event is over, it’s also a good way to get high quality pictures to share on social media during the event. 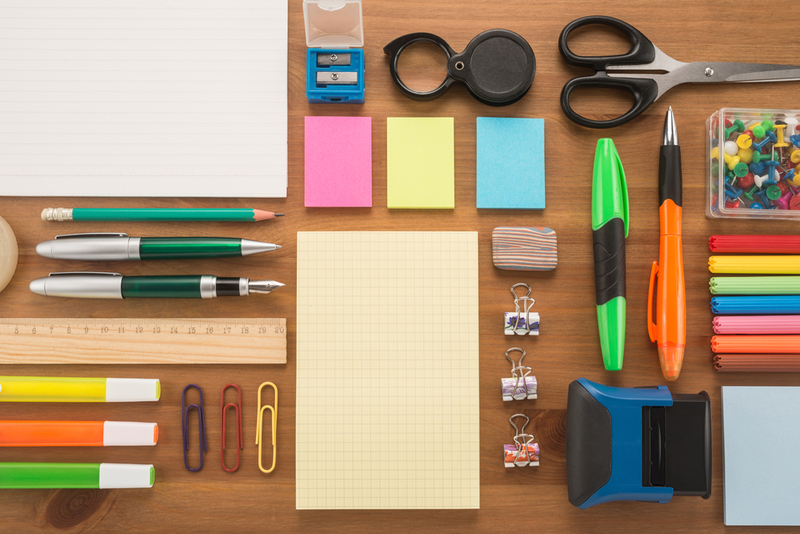 Chances are if you’re running a booth, you’ll want to have a number of little essentials to make your team last through the day. Here are a few things you should keep in your booth to keep your mood and energy up while preventing an after-event sickness. If you’re holding a giveaway, you may want to have custom tickets or some way to keep track of entries. Don’t expect people to have plenty of cash on them, instead, use a credit card reader for your phone or computer, such as these top options. While it may lower your profit margins, being prepared with a credit card reader can increase your sales. Need Printed Materials For the Show? 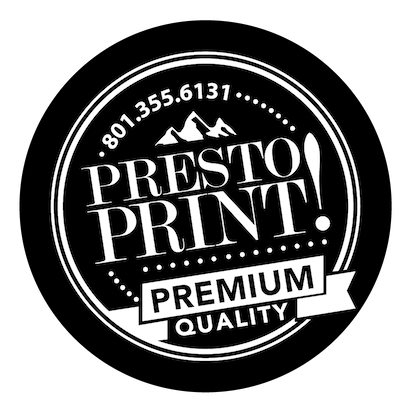 If you’re looking to make your booth stand out at the Salt Lake Women’s Show, leave it all to Presto Print! We can help with your banners, product packaging, and more. 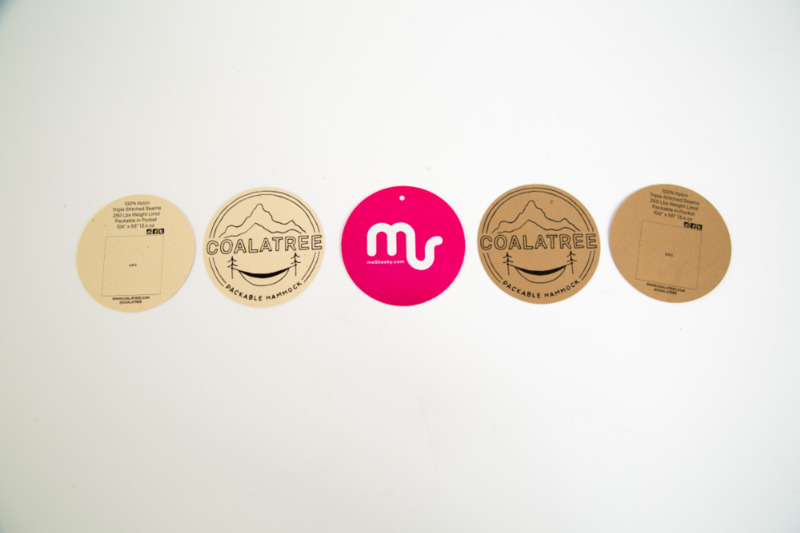 We offer fast turnaround times, plus we can help from design to print. Just give us a call for a free quote.